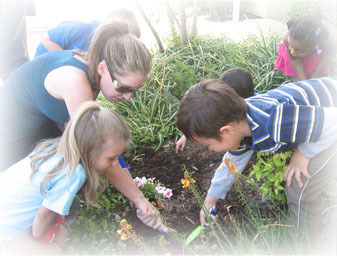 SIENNA MONTESSORI SCHOOL WELCOMES STUDENTS & PARENTS! 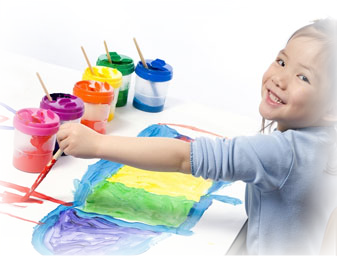 Sienna Montessori School is a private school in Missouri City, Texas. 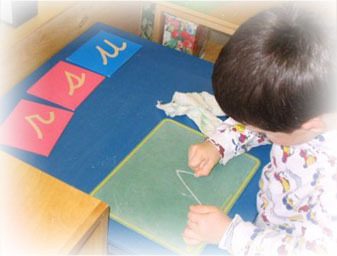 The School is committed to promoting quality and professional Montessori education to foster the development of basic trust and to assist in the development of the individual personality. These key concepts are the foundation of the SMS program. To learn more check our Programs and Curriculum by clicking the link below. In planning and implementing our Montessori based curriculum, we include three proven theories that we know the best work for all children. We are committed to our students and their families, and ensure that every qualified student can benefit from our programs. See you soon!